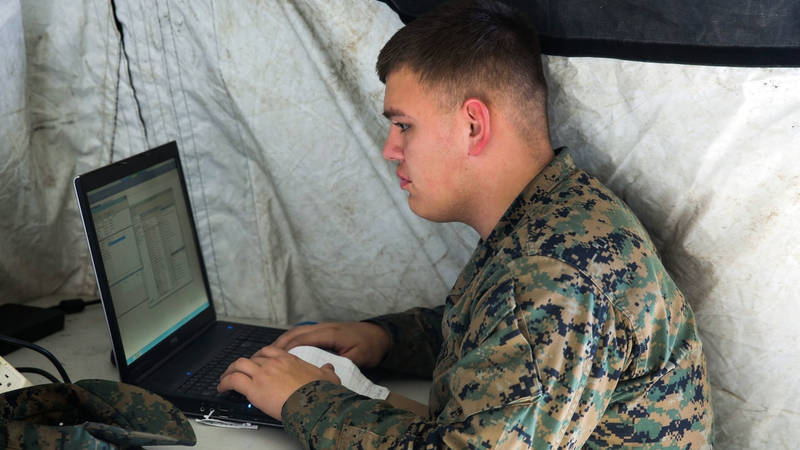 The Marine Corps is finalizing a new cloud strategy and looking for ways to modernize its hardware and software quickly. William Williford, executive director of Marine Corps Systems Command, told C4ISRNET during the Charleston Defense Contractors Association Defense Summit Dec. 5 that he expects the strategy to be signed by Deputy Commandant for Information Lt. Gen. Lori Reynolds before the end of the year. He added that the document resembles cloud strategies from the Navy’s and the Navy’s Space and Naval Warfare Systems Command. During a keynote presentation at the conference, Williford said the Corps is looking at how to go from a government owned-government operated cloud model to a government owned-contractor operated model or even a hybrid model. He said the Marine Corps is studying what kind of appropriations such technology would require. “Today we’re struggling with [research and development], with procurement and with [operations and maintenance] on what we can buy through the IT capabilities and that’s slowing us down form having the ability to buy IT quickly,” he said. But Williford added that cloud at the tactical edge is a critical need for Systems Command. Marine Corps leaders are looking at how to do use the cloud across the range of military operations downrange and for enterprise purposes. 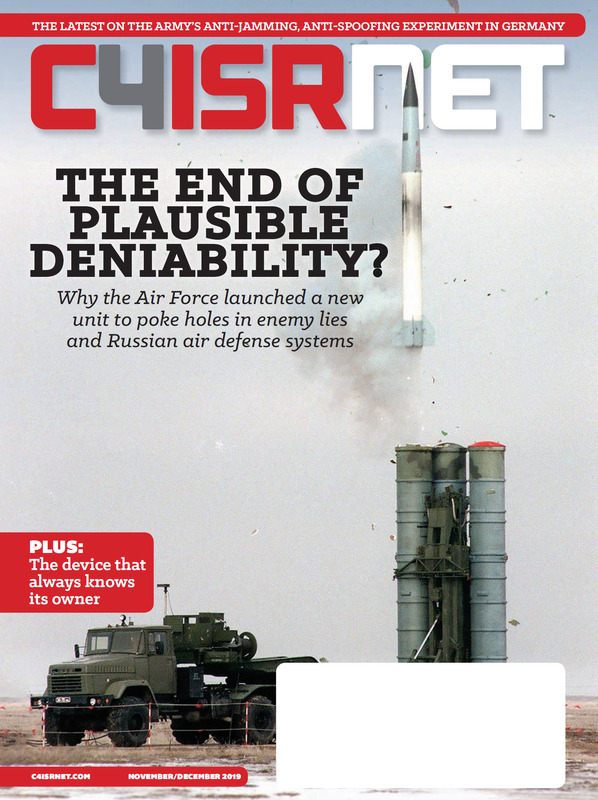 “One of the biggest challenges that we have in the Pacific is just the distance for logistics … so we feel that a cloud-based environment will help us in that are, both on the logistics side and on the tactical edge side,” he said.